Early stuff from the pioneers of grind. 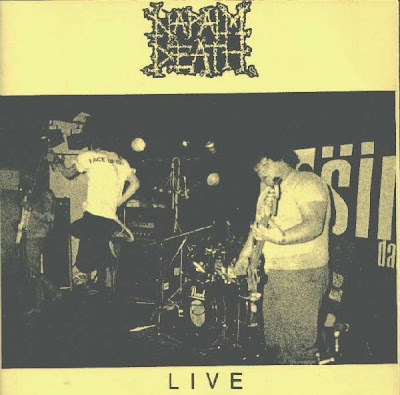 In case you don't know in the 90's they went very metal and suffered accordingly, well they probably did better financially on a bigger label etc, but those of us that are the holders of truth know it was not for the best. Their 2009 release Time Waits For No Slave IS worth getting hold of. I guess some of the links are dead. A guy asked for me to upload this ep again. Sorry I took so long but here it is. http://www.megaupload.com/?d=V7NWM0A3 See the earlier psot for more details and scan. One guy has what he says are the only 2 clips of the gig and another guy has 4. I'm giving you 3 links here. It's late and I really should log off and get some kip. Looked like the crowd enjoyed the mix of early and later tunes. I reviewed this book back on November 16th 2007. I'm going to sell this one too. 500 pages full of riveting information on this freedom fighter. If anyone is interested here are some more old books I'm letting go. You have the chance to buy before I list on Ebay. Postage can be worked out depending on where you are and how many you want. I try to keep it at what it costs me. 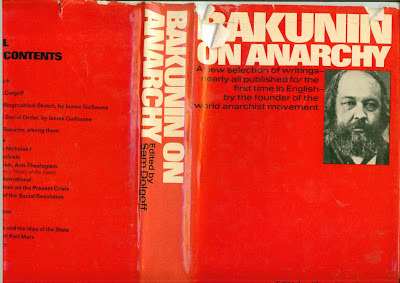 Bakunin was born to a well off Russian family but gave up his military career to become a revolutionary and philosopher. The book is in like new condition except for the outer jacket. 400 pages in this 1973 edition. 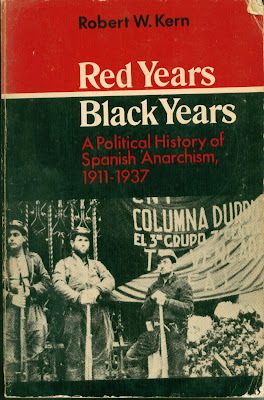 Red Years/ Black Years is also in great condition, with the Institute For Human Issues covering Spanish Anarchism 1911-1937 in 300 pages. 1978. 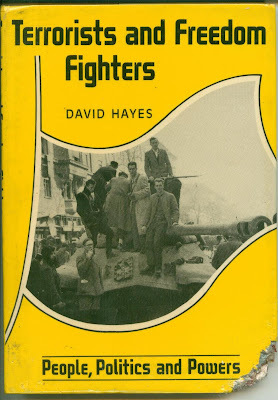 Terrorists and Freedom Fighters is a short (92 pages) easy to read informative book. 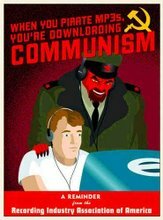 It gives the history of different countries and groups like E.T.A., Red Brigade, Baader-Meinhof etc. 1980. 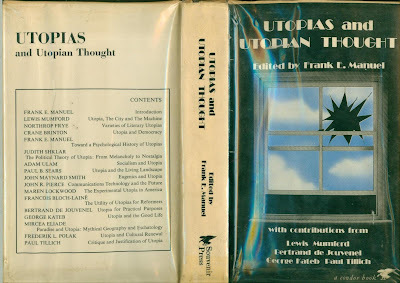 A historical look at different philosophies, how they worked and might work is found in Utopia and Utopian Thought. Good stuff to make your think. 1973 300 pages, super condition. 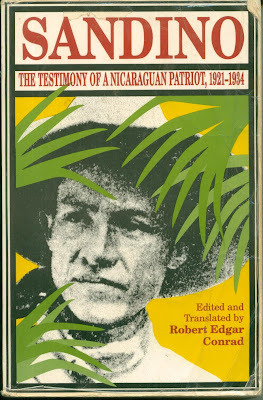 A 1980 Cienfuegos Press (you know it must be good) release. 208 pages split into four sections. Law: An Instrument of Authority, Social Harms: Crime and Penal Sanction, The State, The Wish To Be Free: Commitment to Eden. Book was in new condition except the puppy just chewed the corner. His form of rebellion I guess. 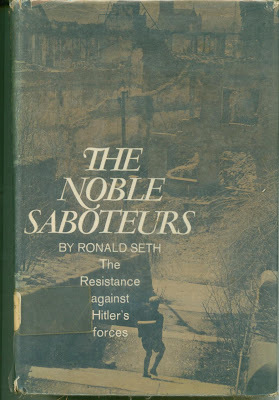 The Noble Sabateurs is not anarchistic, but is a very intersting 1966 book on The Resistance against Hitler's forces. We all know about the French Resistance, but what about the Norwegian, Dutch, Luxembourg etc? 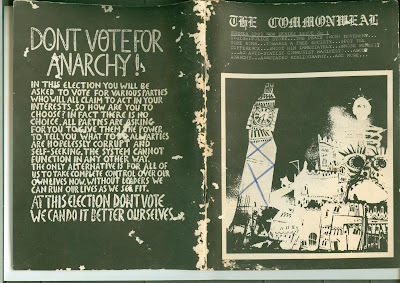 From Whitechapel East London I have Issue 1 Summer 1983 of Commonweal. It looks like a fanzine, but was very well made. 93 pages packed with information. Titles include: Police Story, The Peace (non) Movement, Towards a Free Society, Shoot Him Immediately, An Anti-Statist Communist Manifesto and others. 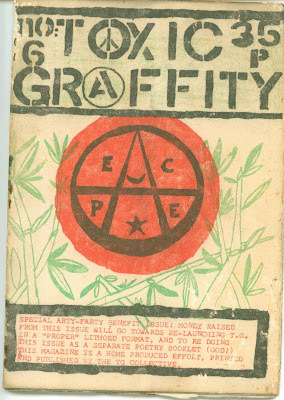 Last but not least is issue #6 of Toxic Graffity. This DIY fanzine was widely distributed. Cheap and cheerful. 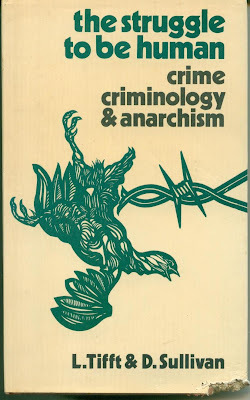 Contains lots of anarchist poems. No date shown on it but probably from around 1981/2. Not sure on the prices yet. Make me an offer for one or all.